Heli Tuori-Luutonen is a Helsinki-based textile artist, who has worked with textile art since the 80’s. Her art is versatile, original and minimal. 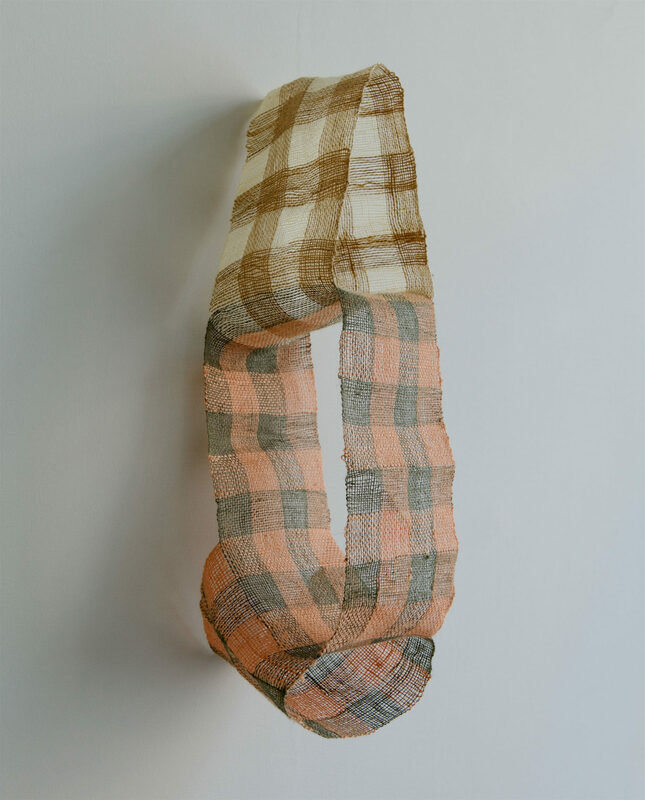 Her seamless textile pieces are like architectural sculptures.